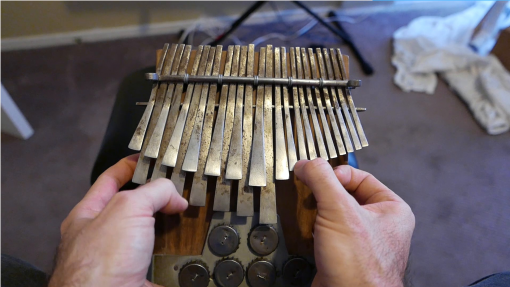 Welcome to our first in-depth beginners mbira course! This course features 23 videos-totaling over 2 hours of detailed instruction. 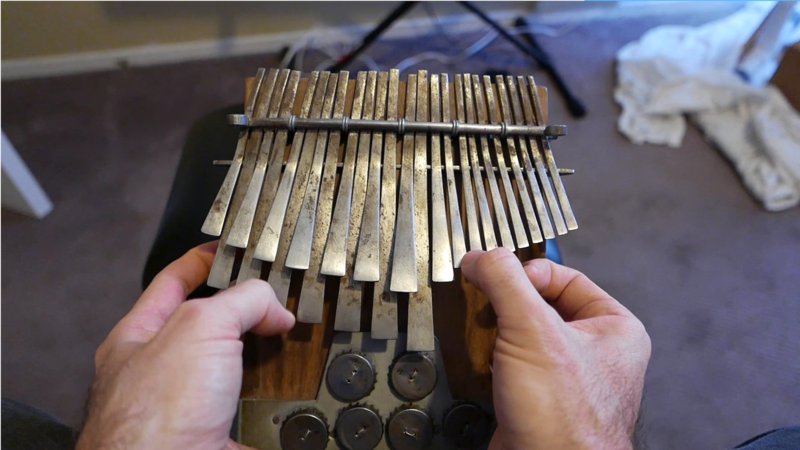 After taking this course, you will know several variations to the song Nhemamusasa, which is an essential part of the sacred mbira repertoire.